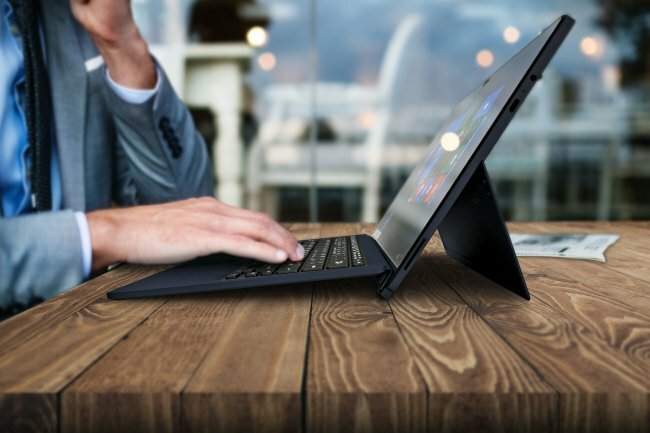 Toshiba America announced the Toshiba Portege X30T today, their first new Windows 10 Pro 2-in-1 tablet since 2016. 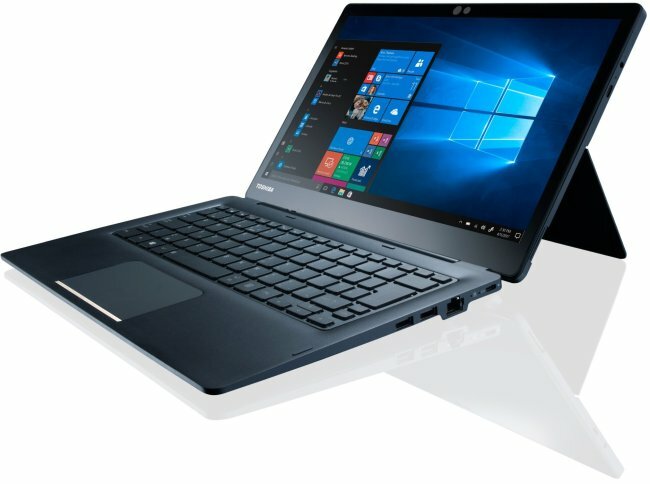 Toshiba says that the Toshiba Portege X30T will be launched in the US in October from $1549. The Toshiba Portege X30T is the first tablet in Toshiba’s X30 line that already consists of a regular laptop. 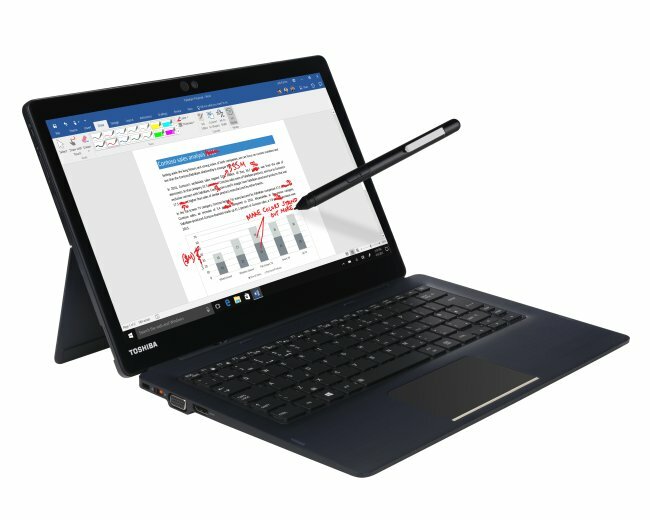 Toshiba Portege X30T specs includes a 13.3-inch Full HD resolution screen with a Wacom digitizer AES 2.0 Pen at 4096 levels of pressure sensitivity called Toshiba Universal Stylus Pen, and it’s powered by 8th gen. “Coffee Lake” processors up to Intel Core i7U with up to 16GB of DDR3 RAM and 1TB SSD storage. 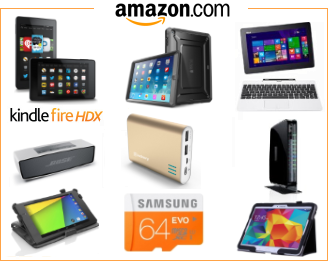 It has security features such as a fingerprint reader, face login, TPM, Device Guard, Smart Card, Credential Guard, Intel Authentication, and Security Lock Slot features. 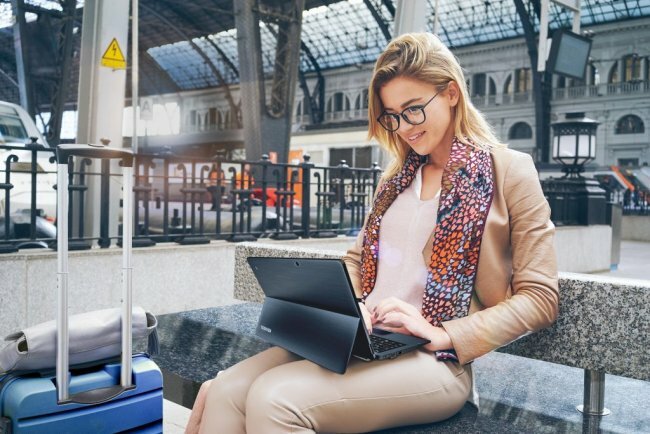 It was tested according to MIL-STD-810G standards too, as it’s made of magnesium alloy and developed to withstand the elements more than a normal laptop will, which includes a spill-resistant keyboard. 8 hour battery life in tablet mode, and 14 hour battery life when connected to the keyboard. As for dimensions, it measures 0.87 inches and weighs 1.76 pounds. Among odd bits, this tablet has a VGA port if you have some old external monitors with some life still left in them.